Yellowstone is where I first heard about thermophiles. Thermophiles are heat tolerant organisms that lives in the hot springs. Various groups of thermophiles flourish at different temperature ranges. What is amazing is the explosion of colors they create – just take a look at Grand Prismatic. The best view of Grand Prismatic is not from the walkways around the hot spring, it is from the closest nearby hill. Looking from above you can truly appreciate the size and the colors. To get to the hill you’ll need to pack your hiking boots because this is not an official trail in the park and there will be no wooden walkways to follow. Use the parking lot about 1.5 kilometers south of the Midway Geyser Basin and cross bridge over the Firehole River. Photo tips: Use a polarizing filter on your lens to reduce reflections on the hot spring surface and add vividness to the colors. If you want to make a full day of it I recommend continuing the hike to Fairy Falls after you have your classical Grand Prismatic photo secured. More to come about Fairy Falls in my next post. Wow! Beautiful – looking forward to next installment. Are you stateside?? Wonderful captures! Thank for the reflective comment Jim. We purchased a book in the park that had a great overview over the sights and also had a commentary cd – very informative. We heard several stories from the cd about people getting into the pools and dying. It is probably difficult to comprehend how dangerous they are. There is a reason for the wooden pathways and the warning signs. Despite this we more then once observed people wandering off the wooden path to get a better picture… I can’t imagine how a picture is worth risking your life for. Beautiful post – such incredible colors! Thank you Inese – Yellowstone left me amazed. What an amazing and out of this earth place! Wow, Yellowstone Park is wonderful, your photos are sublime, Inger. Thank you so much Hervé, your comment makes me very happy! Your photos are absolutely gorgeous! I have heard so much about Yellowstone but you are the first person to give tips on how to capture the Grand Prismatic from the viewpoint of a photographer and not a tourist. Thanks for sharing! Superb spectral colours Inger!Fabulous your images from this phenomenal spot on our planet,even the steam from the hot springs is clearly shown. Thank you so much Doda! It was a spectacular sight – amazing to think that this place exists on this earth. And as you say – the steam was truly reflecting the blue color of the hot spring. I was amazed by this view! Thank you for your always reflective comment, they are much appreciated. Thank you so much for the sweet comment Maciek! Magnificent .I never forgot my visit to Yellowstone. Helt otroliga bilder. Underbart att få se dem. Ha det riktigt bra! An incredible opening shot Inger, you show that sometimes the best view can only be obtained by stepping away ~ brilliant. I’ve shot the Grand Prismatic before, but nothing like what you have here…beautiful. Yellowstone is an amazing place. Beautiful shots. Thanks Janet! I could’t agree more, it is an astonishing place. It actually seems surreal. As though it couldn’t possibly exist. So gorgeous! Absolutely Sue! I had seen photos of Grand Prismatic before we got there, but experiencing it in person amazed me even more. Wow – the shots and colours are gorgeous! Thanks a bunch, pretty amazing what heat and bacteria can create! Amazing colors. I have to get up there some day! Thanks Emilie! Yes – you must go! Yellowstone was absolutely amazing, I will never forget my visit there. Great composition shots. Plan to visit end of summer. Thanks Alix! I envy you, I’d love to go back again. I’m sure you will enjoy and come home with a lot of great photos! 🙂 Let me know if you have any questions for your visit, would love to help make the best of it! I was so blown away the first time I saw these in Yellowstone. Great photos! Incredible colours and beautiful captures – thank you for sharing! Beautiful colors! It makes me wanna travel again! Beautiful photos. 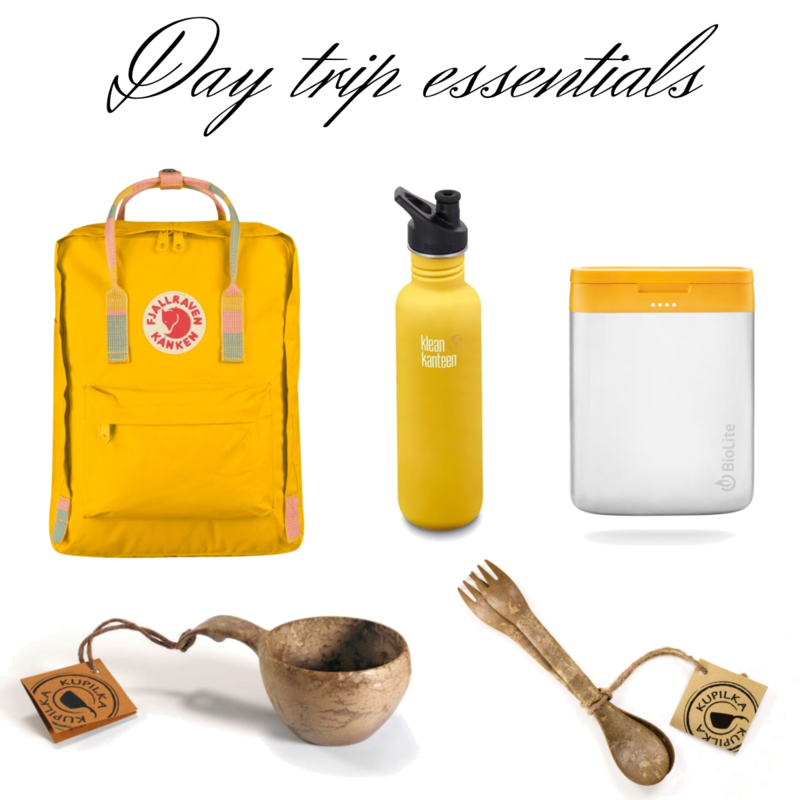 We plan on visiting Yellowstone in September so these posts are very timely. I look forward to all your suggestions. Thanks Ingrid! We visited in September as well so you’ll be there exactly the same time of year as us. A good time to visit, not as crowded as during high season summer. Your photos are breathtaking Inger. Hubby and I were fortunate enough to be able to live in Yellowstone NP for two years. Having the park to yourself in the winter was an experience we will never forget. Lu Ann, happy to hear from you again! 🙂 And thanks for the lovely comment. 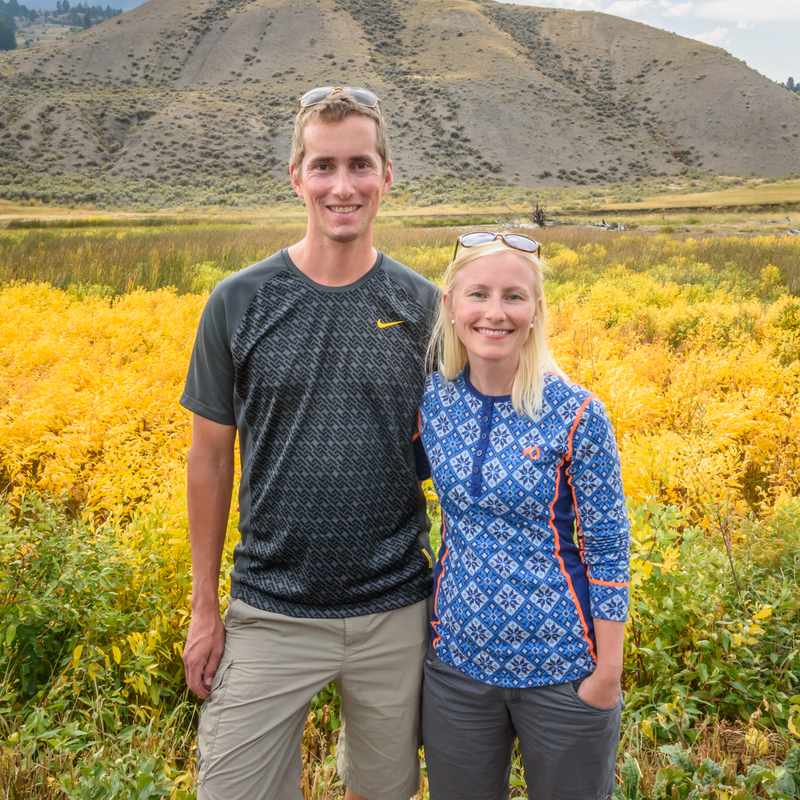 Living in Yellowstone for two year – how did you manage to pull that off? Would love to have that experience! We were looking at going to Yellowstone in the winter this year, but then our move back to Norway came and we sadly had to put those plans on ice. Thanks Inger! It’s good to be back. We decided after lengthy careers in the corporate world, we would slowly step back from retirement and took jobs at Yellowstone, allowing us to live in government housing in the park, even in the winter. It was a wonderful experience. Hopefully you can visit Yellowstone in the winter sometime. Amazing Yellowstone photos Inger! I studied that first one especially, wondered, was she in an aircraft for this? I’ve been on that walkway and appreciated this earthly miracle, but from above you really captured it especially nicely. Then I read your wonderful instructions on how you captured it. Great post, thanks very much. Thanks a lot Genna! Yellowstone is almost impossible not to miss! I often think back at the ‘out of this earth’ experiences we had there. Wow, this is SO beautiful – Yellowstone is gorgeous – I hope I’ll go and experience this place myself too once! Thanks Truels! It was pretty amazing, impossible to capture it all in a photo, so I hope you get to experience it for yourself! A place one will never forget. Inger: A great set from one of the most remarkable places on earth…by the way, I wondered where you’d been…now I know. Again, good work.! Thank you very much for the lovely comment Dan! Yellowstone is such an amazing location. FYI – For some reason WordPress had sent your latest comments to the spam folder, luckily I just discovered it. Don’t think it has happened before so not sure why it thought it was spam this time. Just letting you know in case you run into the same problem with others. I would agree, pretty spectacular what heat and bacteria can create isn’t it? I think this was my favourite in Yellowstone. I couldn’t believe the colours I was seeing! This is glorious! I love your travel shots. These colors!!! Is this true or is this in heaven??? Really a great place captured very beautiful. So vivid, so pretty. Thanks for sharing!! !